SINGAPORE — In less than two years, green shoots sprouting from swathes of flat land may no longer be the image that best represents local vegetable farming. If the proposals picked by the Agri-Food and Veterinary Authority (AVA) in a recent tender are any indication, the future of farming will consist of mid-rise “apartment blocks” for vegetables, as well as towering rows of leafy greens in next-generation greenhouses. 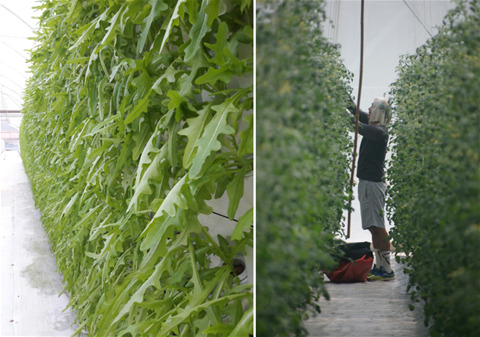 The winning companies said they are raring to place Singapore on the map for urban farming. Backed by public-listed company Edition, a four-year-old firm called Meod snapped up the biggest number of plots – three – last week in the AVA’s first tender that featured a fixed price upfront, for companies to compete solely on concept.